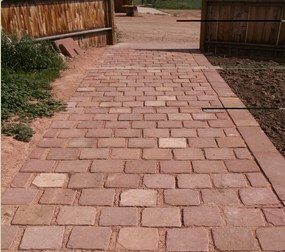 Loukonen Bros. only offers the best natural stones available in Colorado. 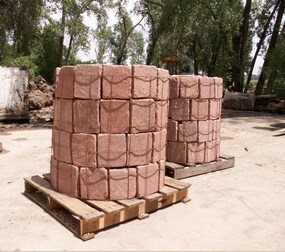 Whether you are looking to build a retaining wall, walkway, or patio, you can’t go wrong with our Tumbled pavers. 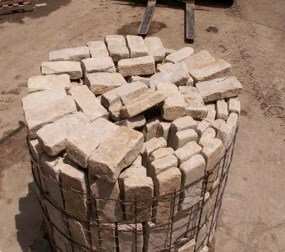 Learn more about our paving stone options below, and contact us today to purchase the stones you need. Size: Sizes are 8″ x 8″, 4″ x 8″, 6″ x 6″. BUFF-Most materials are a gray base color and range from light gray to tan to browns.